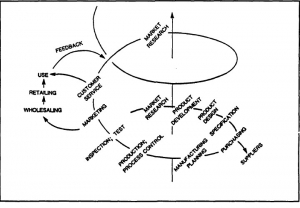 After Deming, Juran was considered to have the greatest influence on Quality management. One of Juran’s significant contributions is his focus on the definition of quality and the cost of quality. Juran is credited with defining quality as fitness for use rather than simply conformance to specifications. He proposes a strategic & structured approach to quality. 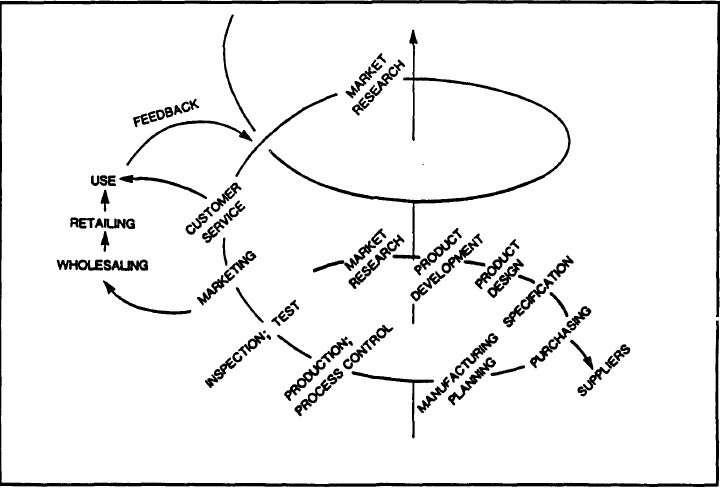 The “Spiral Progress in Quality” proposed that any organization produces distributes its products through a series of specialized activities carried out by specialized departments.” These activities (actions) are depicted by the “spiral of progress 3in quality” (Juran and Gryna, 1988, p. 2.4). “The Juran Trilogy” Quality planning, Quality control, & Quality improvement. Crosby, became famous for coining with the phrase “quality is free” and for pointing out the many costs of quality, He stressed on concentrating efforts on improving quality rather than paying for them as these costs are prevented. He developed the phrase “Do it right the first time” and the notion of zero defects, arguing that no amount of defects should be considered acceptable.